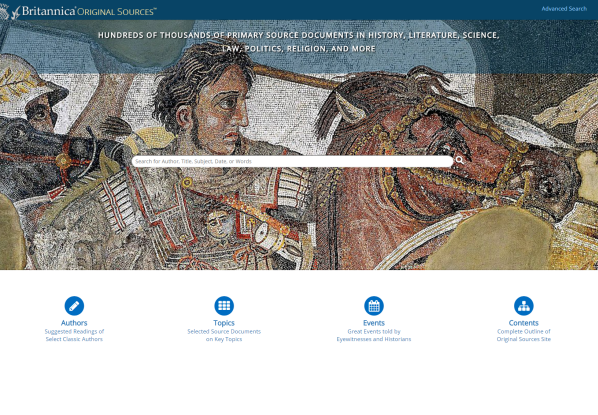 Now You Can Do Original Research With One of the Largest Historical Archives Available! 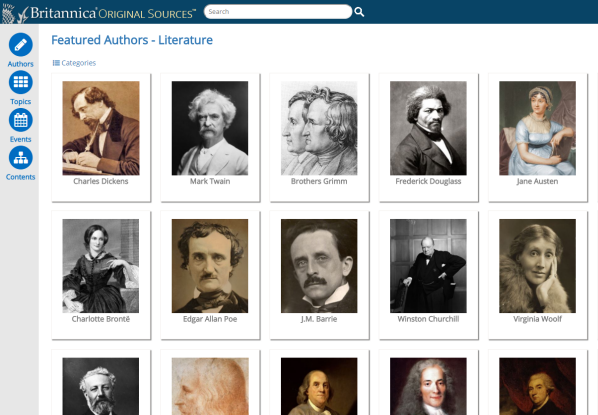 Original Sources gives you instant access to an extensive, continuously increasing collection of over 420,000 e-Works of classic, primary source and general reference materials in twelve subject areas: World History, U.S. History, Political Science, Law, Literature, Science, Mathematics, Social Science, Philosophy, Religion, Language and Language Arts. This vast collection provides the original sources and personal accounts of humankind’s social, political, legal and religious development, as well as some of the greatest discoveries, insights and literary achievements in the words of the actual authors, discoverers and knowledge-seekers. It is a reliable fact-checking reference of history-makers’ greatest accomplishments—from the dawn of civilisation to the present. Contributors include Madeleine Albright, Henry Ford, John Hancock, Malcolm X and Edgar Allan Poe. Plus, read Confucius, Dante and Pasteur or Thomas Jefferson’s account of the signing of the Declaration of Independence. And this only scratches the surface! • More than 420,000 original documents—many unavailable in any other collection. 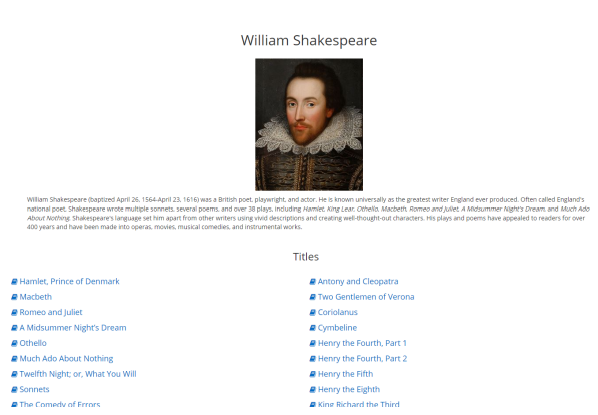 • Comprehensive topics cover all of world history and current political documents—speeches, essays, biographies, landmark court decisions, editorials and more. • Photos and multimedia that bring the events to life—read and study the notebooks of Leonardo Da Vinci. 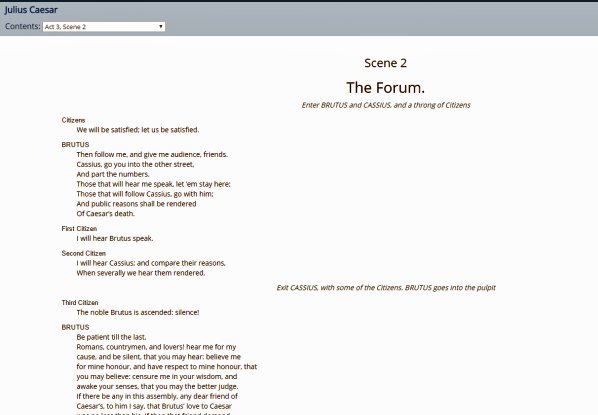 • New user interface, responsive design and improved search capabilities.